No matter how you’ve been hurt, we can help! KARNS & KARNS HAS 65 YEARS OF COMBINED LEGAL EXPERTISE. PUT US TO WORK SO WE CAN HELP YOU EARN YOUR MAXIMUM RECOVERY. THERE’S NO RISK AND NO FEE UNLESS WE RECOVER. Copyright © 2019 Karns and Karns. This website is designed for general informational purposes only. The information presented at this website should not be construed to be formal legal advice. 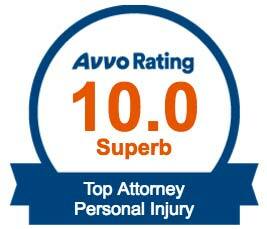 Use of this website does not create an attorney/client relationship. For more information, please see our Terms and Conditions.